Best shop on Roman Road, excellent selection of cards and tons of stuff that you really want but definitely don't need. Great for browsing for gifts for other people and yourself. And Helen knows about all the fun stuff going on locally and loves a good chat. Great shop, I could spend so much money in there. And lovely staff! Snap has helped me out of many a present-emergency scrape! There is always the right card for the right event and owner Helen has the best gossip. The range for children is a big hit for the small people in my life and the range of stationery is a must for stationery-pervs who like quality but shed a tear over Liberty prices. Such a wonderful independent store, a refreshing alternative to the high street! 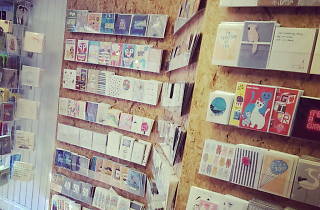 Great shop if you are looking for a quirky card or not the usual gift. Staff are always really friendly and cannot do enough to help. Struggle to walk past without going in and buying something lovely, that i do not need, but definitely want. I love this shop! So much to choose from and they really get the local london vibe. Amazing shop, loads of fun stuff! I always end up buying too much because everything is lovely! Good quality, she sells local artisans products and gifts. The staff are friendly, they remember you and are friendly. 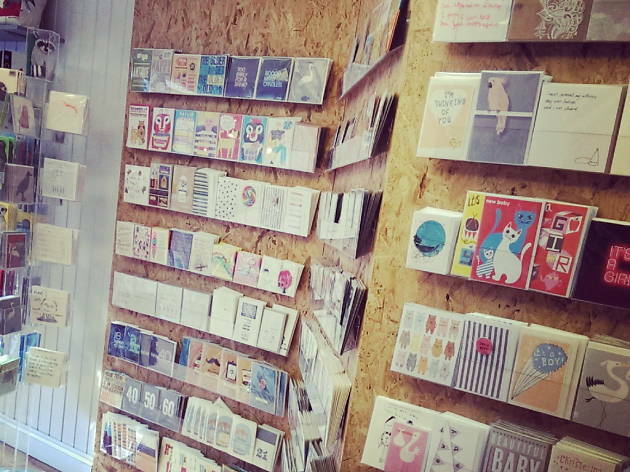 Such a great range of products from awesome art prints and locally made jewelry to stationery from Germany and cuddly dinosaurs! If you ever need a card, want to treat yourself to something or need a present, SNAP is definitely the place to head to. This is an excellent place to buy quirky gifts. It's a design store with lots of beautifully crafted home-decor items, and a great choice of cards and wrapping paper, which add style to your gifts. A fantastic independant shop with everything you NEED!